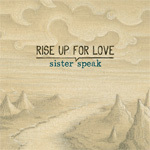 Notes: Sister Speak Band limited seating ep release party! Band show! With guests Jack and The Bones!